This Piston Kit is 40mm Size for Peugeot Speedfight Trekker Vavicity, LC, 50cc,40mm.Include the parts shown in the pictures. 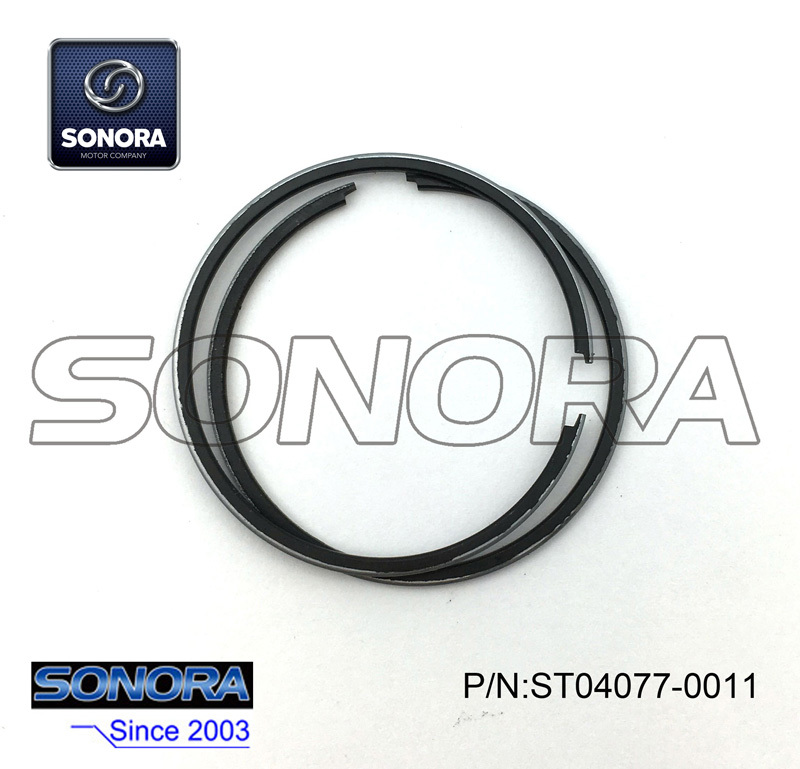 Sonora Motors can supply almost different kinds of Scooter&Motorcycle Engine parts , such as Piston & Ring, Cylinder Kit, Crankshaft Crank Shaft, Clutch & Driven Pulley , etc. 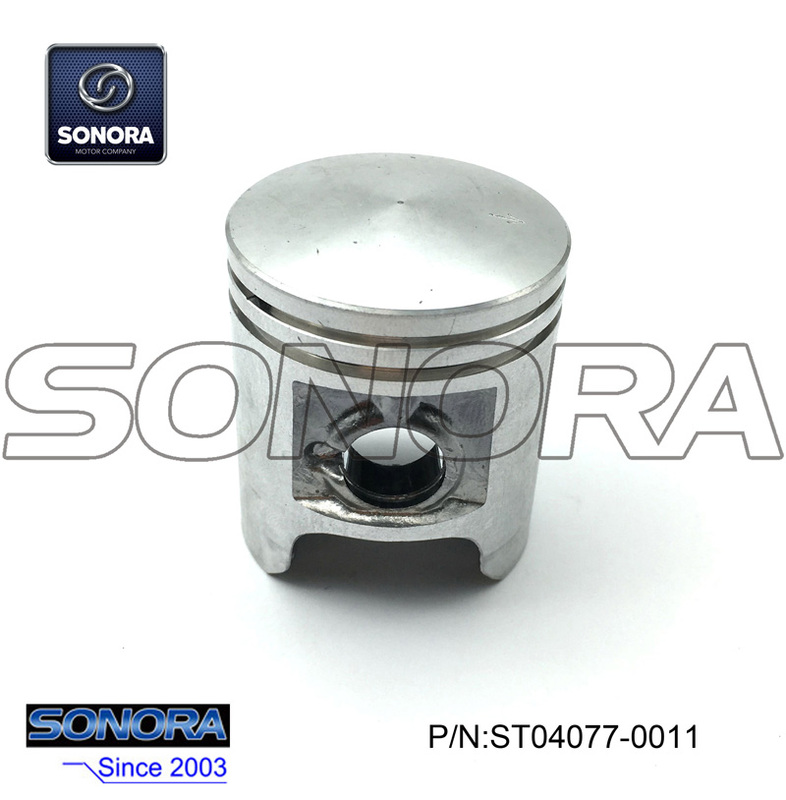 Looking for ideal Peugeot Speedfight 50cc Piston Kit Manufacturer & supplier ? We have a wide selection at great prices to help you get creative. 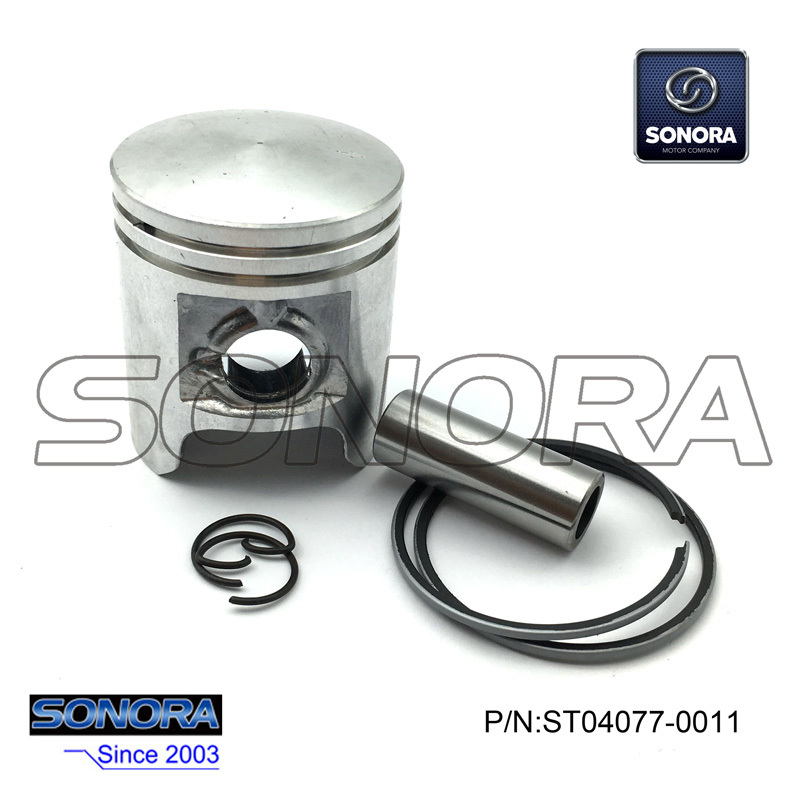 All the Peugeot Trekker 50cc Piston Kit are quality guaranteed. We are China Origin Factory of Peugeot Vivacity 50cc Piston Kit. If you have any question, please feel free to contact us.